Extra training time on the water held Manurewa in good stead at the Waka Ama Auckland champs on 28 February at the Orakei Basin. 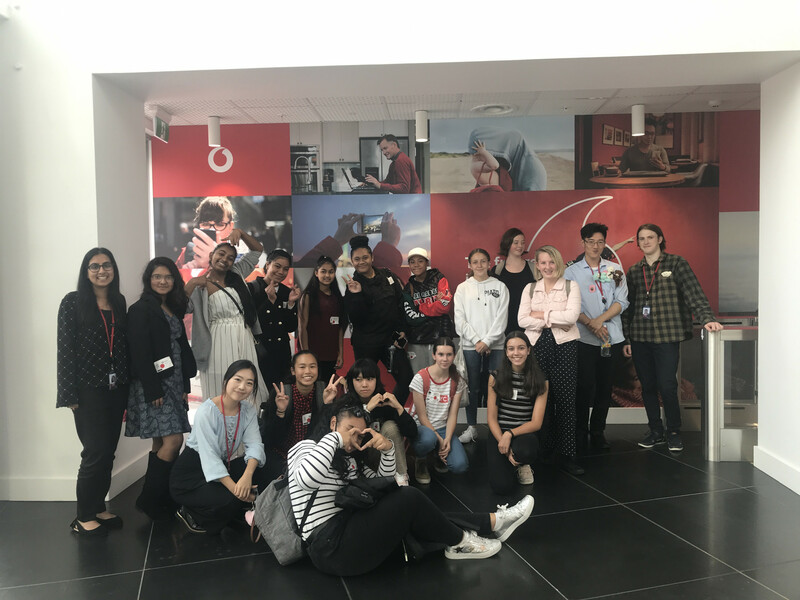 Eleven teams from Manurewa High School took part in what proved to be the most successful champs the school has had since the sport's introduction thirteen years ago. 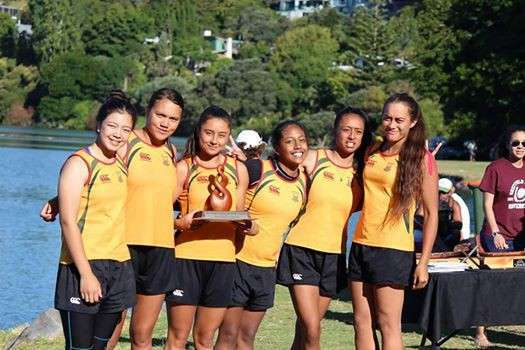 Coach Melina Martene said the teams' achievements were the result of some intensive training. "We made the decision post School Nationals 2014 that if we continued to do the same thing, we would continue to get the same results. 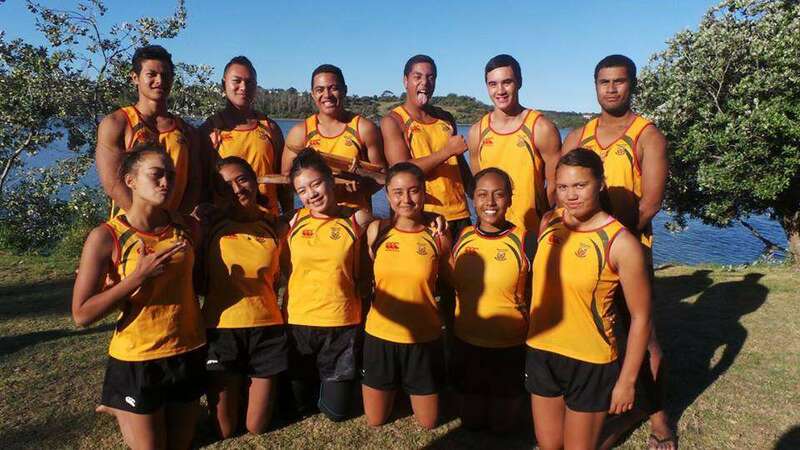 Finishing anywhere but top 3 didn’t interest our paddlers, so we suggested and they accepted the challenge of paddling at Club Nationals - so I have been coaching them over the summer holidays." 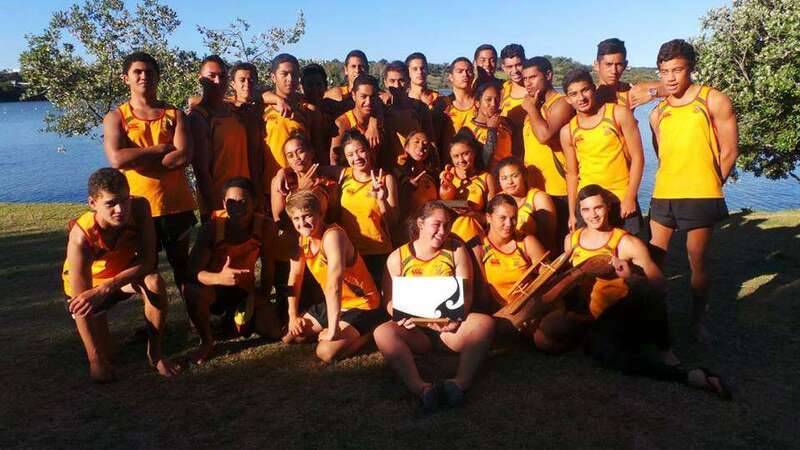 Ms Martene says the students were happy with the results, but are well aware of the talent in other Regions after competing at the 2015 NZ Post Waka Ama Club Nationals early January. 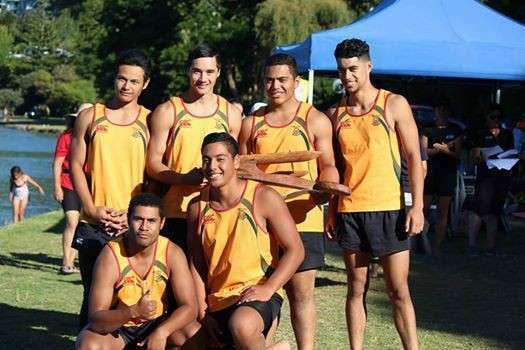 "We know we still need to work very hard to compete with NZs best Secondary Schools Teams. Some races could’ve gone either way - they were extremely tight finishes - but I’d prefer for it to be like that! It keeps our humility intact and humility is really important in our teams’ culture, right up there with integrity and work ethic."